Properly is a tool to help you find more clients, set clear expectations, and manage your schedule. Learn more here. 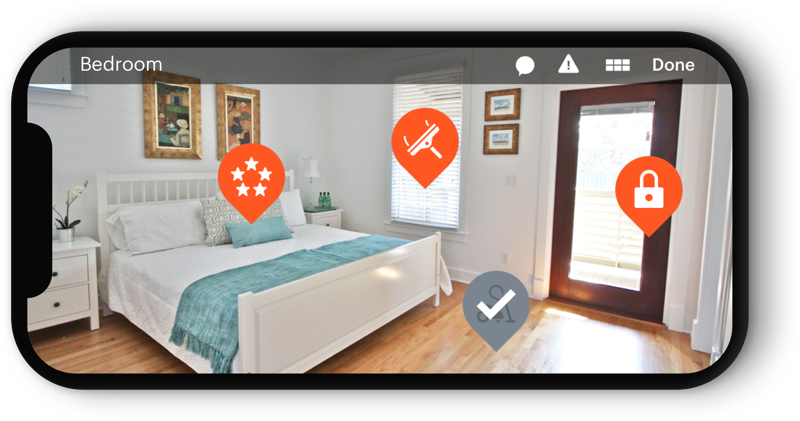 Properly is a free app that helps vacation rental service providers manage jobs and get clear expectations from their clients. With Properly, you can view interactive visual checklists that provide clear instructions for every property you service, get recognized for the amazing work you’ve done, and report problems you encounter during a job. Properly also you get more high-paying clients. By becoming a Community Service Provider, you’ll appear in the Properly Marketplace. Whenever a property manager or owner that uses the Properly app needs a service in your area, you’ll receive a job request in the app and can accept it based on your availability, the price offered, and the type of job needed. With Properly, you continue to set your own rates and take 100% of your earnings. Clients can send you offers that include a rate, and you can decide if you want to accept the job. There are no penalties for declining jobs, ensuring you can continue to set your own schedule and rates. Properly helps you build your relationship with your clients. With clear expectations, you’ll be able to deliver exactly what the client wants every time. You’ll be able to provide feedback and communicate with your client directly during a job, making it easy for the two of you to work together seamlessly. How many times do you and your clients email, call, and text back and forth to set up times and dates for services you provide? 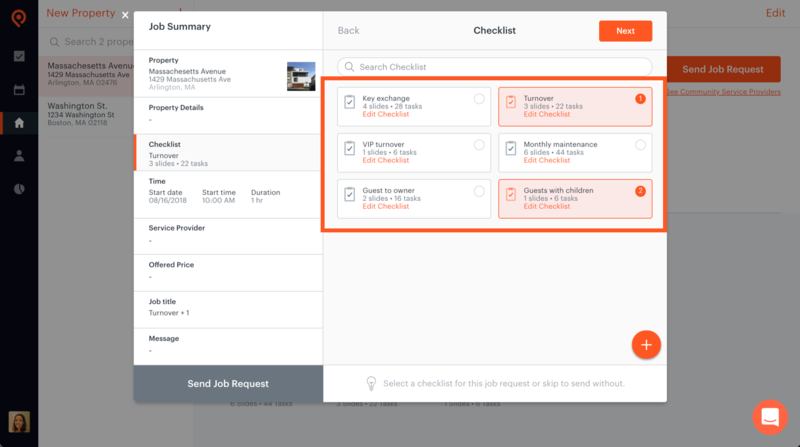 Properly makes it incredibly easy to set up jobs and agree on services with a few clicks, saving both you and your clients time. You’ll also avoid time wasted in getting clear instructions from your clients. Every job comes with a checklist that details exactly what the client expects, which means you don’t need to wonder if running the dishwasher or waxing the floor is necessary for any given job. Have a question? Send a quick message to your client through the app and get a quick response back. Even if you only have one client, that client likely has multiple properties that need to be serviced. Aren’t you tired of trying to remember which properties need special instructions? With Properly, you don’t need to remember every little detail for each property. It’s all clearly laid out in the checklist, and you can move through quickly and easily. Different clients have different expectations. 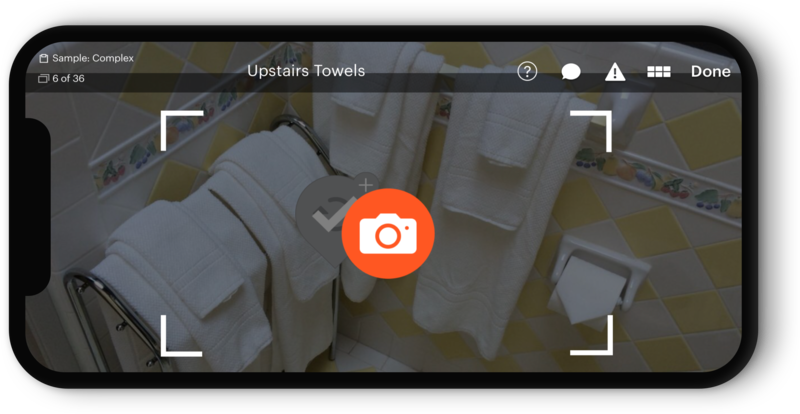 With Properly, your various clients all provide their particular requirements in every checklist with visual reminders, so you don’t need to remember exactly how the linens should be arranged - it’s all in the app. Sometimes the previous guest leaves the property in such a bad state that it would be impossible to get the job done in the time you’ve been allotted. 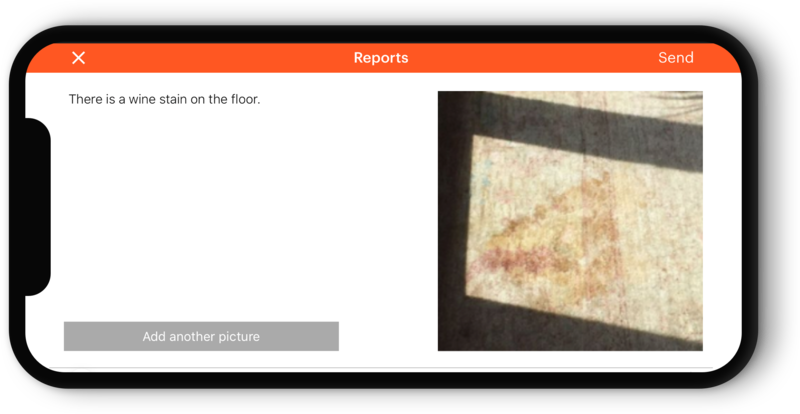 With the Properly app, you can take photos of the property and send them directly to your client, ensuring they know about the problem right away and can work with you to adjust the plan. With Properly, you’ll take verification photos for certain tasks so that your client can see you’ve checked every item off the list. If a guest reports a problem, the client will be able to verify from your photos that you ran the dishwasher, made the beds, and left the property in guest-ready condition. You’ll always get credit for doing your job well, regardless of guest complaints. Hospitality services come with high stakes. If you neglect to perform a regular housecleaning, your client won’t be pleased, but it probably won’t have dire consequences. If a miscommunication leads to a missed hospitality cleaning, however, your client will likely get a bad review and have very real costs to their business. 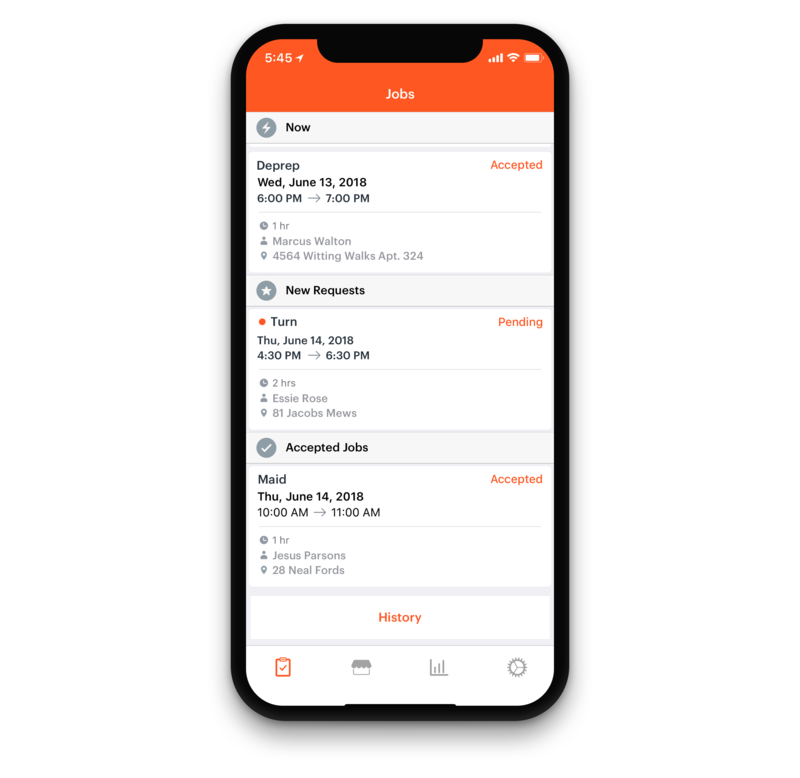 Using Properly makes it easier to avoid misscheduling and shows clients that you have an excellent track record of providing good service, arriving in the allotted time window, and meeting the expectations they’ve set with clear checklist instructions. It’s a great way to earn loyal clients for the lifetime of your business.